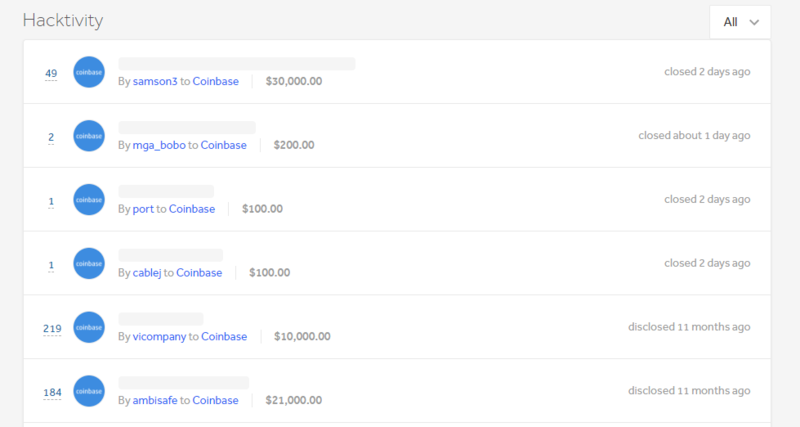 Coinbase bug bounty – Huge reward paid! 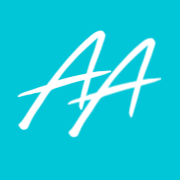 Looking to earn more crypto than just collecting airdrops? Good news, Coinbase bug bounty has given $30,000 reward for reporting a critical error! Now that’s what we call a bug bounty! After the recent Cryptopia hack’s, we are pleased to see Coinbase is taking action! According to data from Coinbase’s vulnerability disclosure program on HackerOne. The bug, which was reported on Feb. 11, earned the largest reward ever given out by Coinbase as a bounty. Generally this does not compare to your regular crypto bounty. A stunning $ 30,000! What surprises me, is that the bug report is not publicly visible. To reduce liabilities, I assume. Don’t be. It’s fixed now, according to Coinbase’s reports. Based on their four-grade reward system, we conclude that the recently detected issue was quite serious in terms of vulnerability. 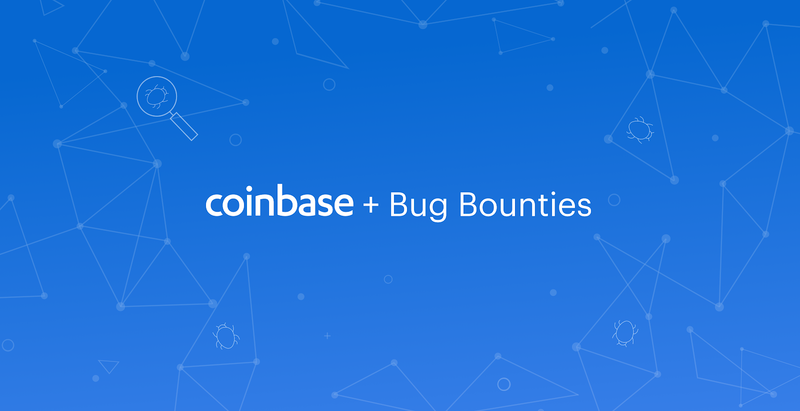 Coinbase’s bug bounty system rewards you with $200 for small bug reports. Plus a $2,000 for average flaws. Another $15,000 for big vulnerabilities. And a mind-blowing $50,000 for critical impact. According to Coinbase’s bounty system, critical impact risks are system loopholes that allow hackers to access undisclosed data. On top of that they can execute arbitrary code, and extract digital or fiat currency. Coinbase recognizes the importance and value of security researchers to keep their community safe. Thus, they encourage responsible disclosure of security vulnerabilities via the bug bounty program described on the hackerone page. Want to collect some bounties with Coinbase? More info about the Coinbase bug bounty program can be found on Bounties Alert! Always keep your private keys in your possession. As a result, you won’t run into issues that recently occurred when QuadrigaCX founder allegedly passed away. Above all, consider the option to purchase a hardware wallet that secures your keys offline. 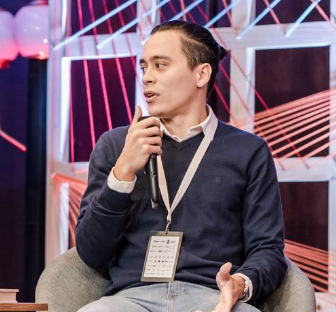 It’s devastating to lose your coins, as an investor or an experienced airdrop hunter. As we like to say in The Netherlands “Don’t be a thief of your own wallet”. 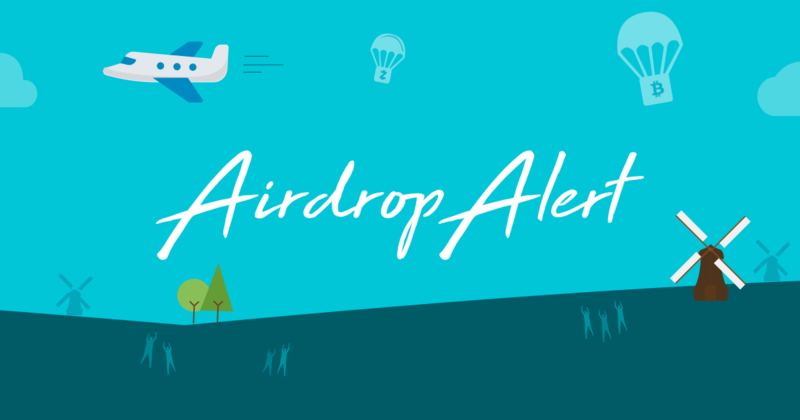 Airdrop Alert – Never miss a free crypto airdrop again! « Don’t have a valentine date? Tinder now accepts Bitcoin!